This Subaru Forester XT was illustrated in the 3/4 Angle format to capture the stance and poise of this beast. Tastefully modded, this Subie looks tough without being in your face. 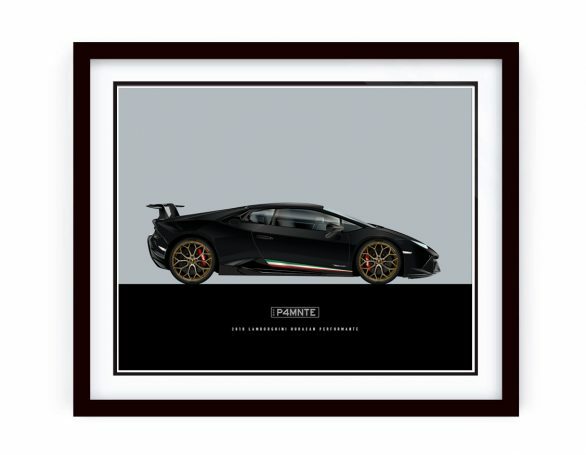 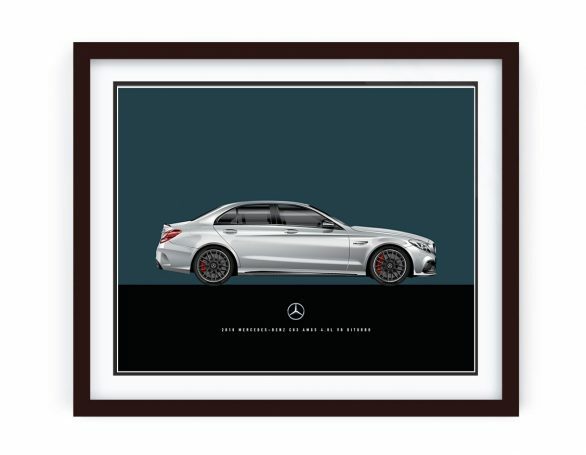 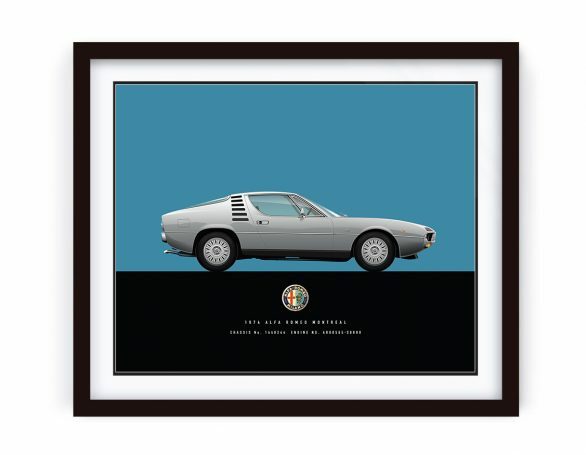 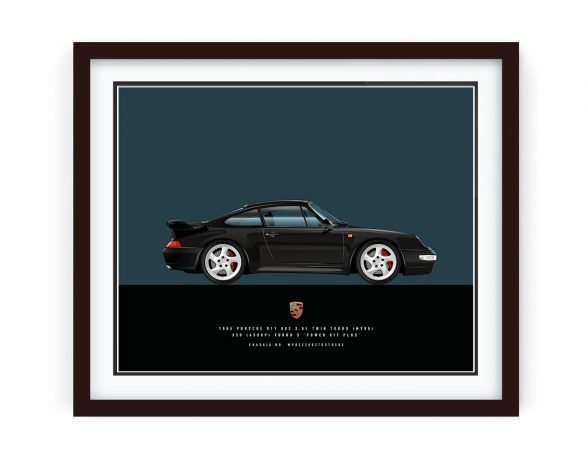 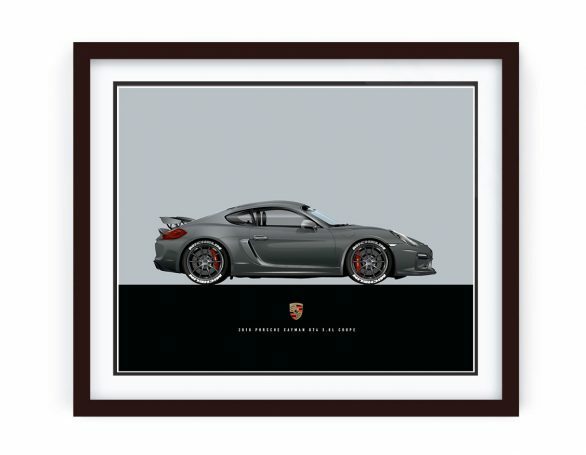 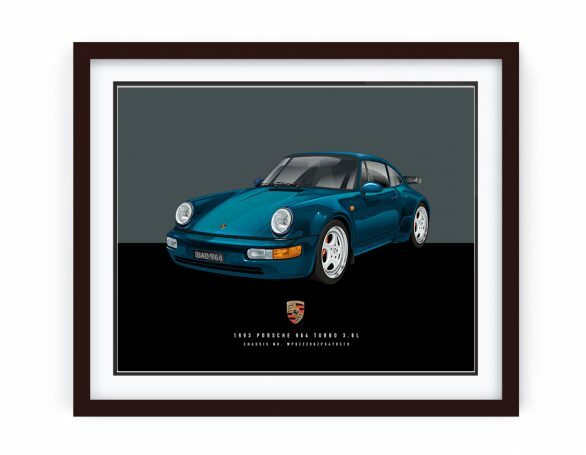 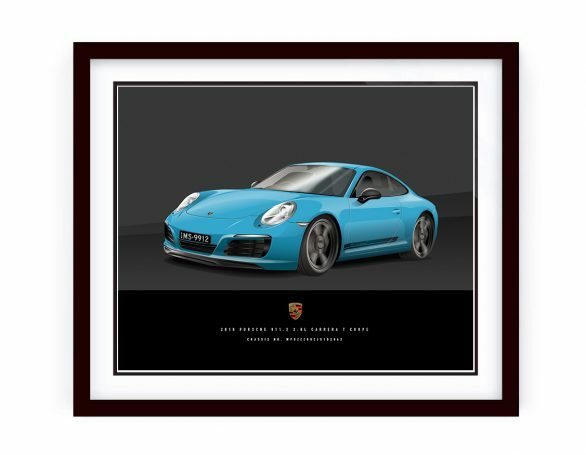 The owner commissioned this custom illustration as a momento of the car as he just sold it. 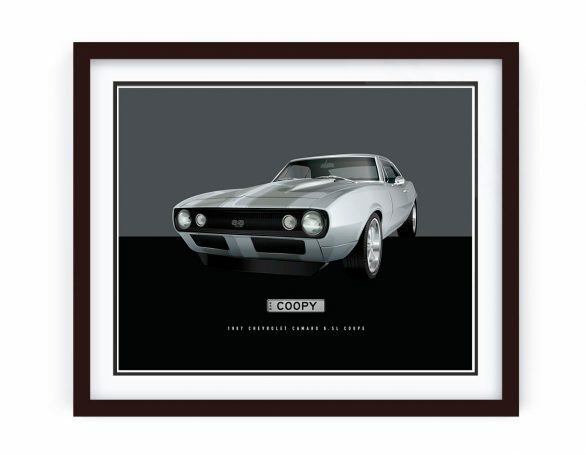 Mate, I am truly stunned by how awesome it turned out – Thanks, Ken!